Texts are charged at £2 per entry. All profits will go to The Loop to purchase vital equipment. Each correct entry counts as one entry and therefore another chance to win. The winner will chosen at random and notified on 1/9/18. Full terms and conditions are available here. 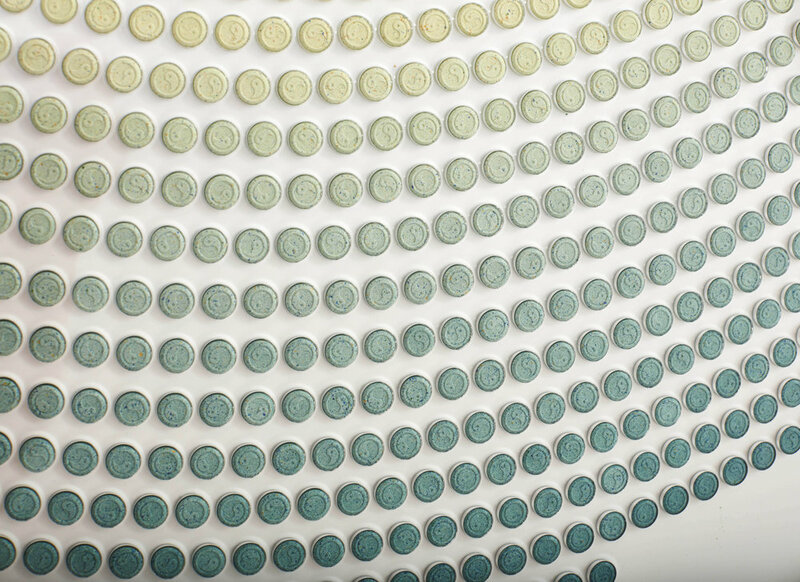 The circular artwork by the artist Chemical X, entitled ‘Rush’, measures 1.2m in diameter and contains 4111 replica ‘ecstasy’ pills embossed with the ‘Ying Yang’ symbol which was a popular pill amongst ravers back in the Summer of Love in the 1980s. The anonymous British artist who counts Cara Delevingne and Fatboy Slim AKA Norman Cook amongst his collectors, has donated a work of art valued at £50,000 to the harm reduction drug and alcohol service, The Loop to help them buy equipment to expand their pioneering Multi Agency Safety Testing (MAST). After launching in UK city centres in May 2018, the Loop are crowdfunding to set up pop-up labs across the UK to provide a free and anonymous drug safety testing service for clubbers, festival goers and anyone with substances of concern. The Loop’s #TimeToTest campaign is supported by a number of high profile celebrities including rap artist Professor Green who is offering a cameo in an upcoming music video as a reward. 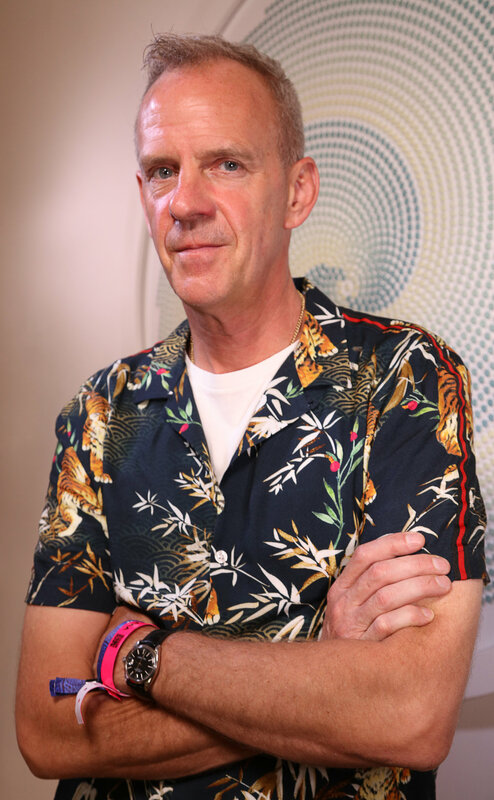 Fatboy Slim has also donated a reward of backstage passes to meet him and other artists at the superstar DJs’ Elrow Town show in London’s Queen Elizabeth Olympic Park on 19th August this year. Chemical X is a UK based contemporary artist first known for designing the iconic Ministry of Sound logo. His controversial artworks are collected internationally and sell for tens of thousands of pounds and beyond. In 2017 he created a work entitled ‘The Spirit of Ecstasy’ which featured a hyper real sculpture of a figure reported to be modelled from life of Cara Delevingne set in over 7000 ecstasy pills which went on sale for £1million. However, the model has never been officially identified by the artist nor has the purchaser of the work. Chemical X does not sell through official auction houses preferring private sales and cryptocurrency transactions with clients who generally prefer to remain anonymous.